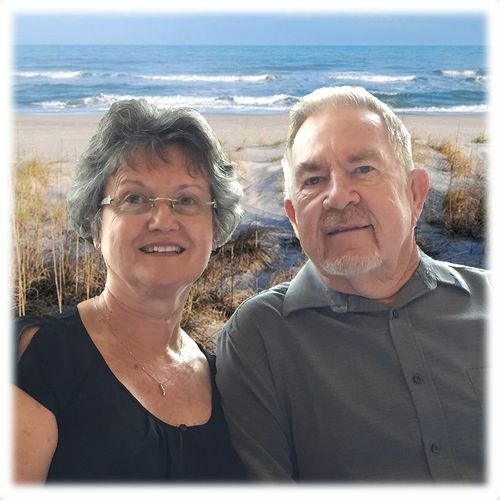 Tom and Susan Wilson have been in ministry since 1996. Tom's areas of emphasis include preaching, teaching and counseling. 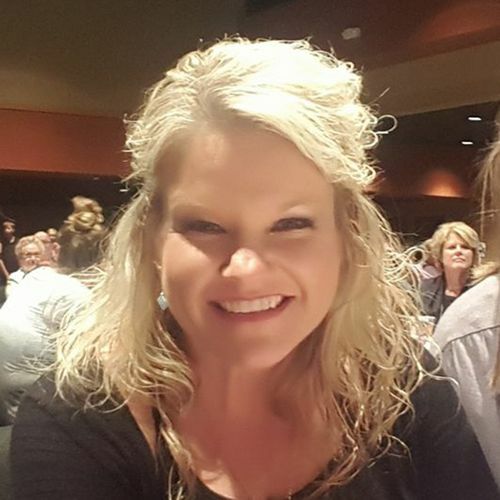 Susan teaches in our Kid's Church ministry and on Wednesday Evenings. 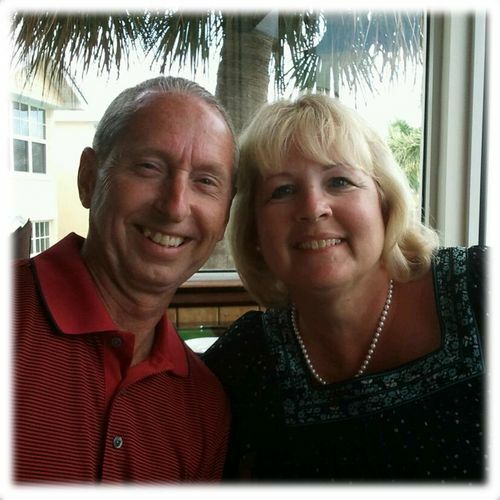 Paul and Carol Flury are both active in the teaching ministry at Strong Tower. Paul teaches the Sunday Morning adult class and carol teaches in our Kid's Church ministry. 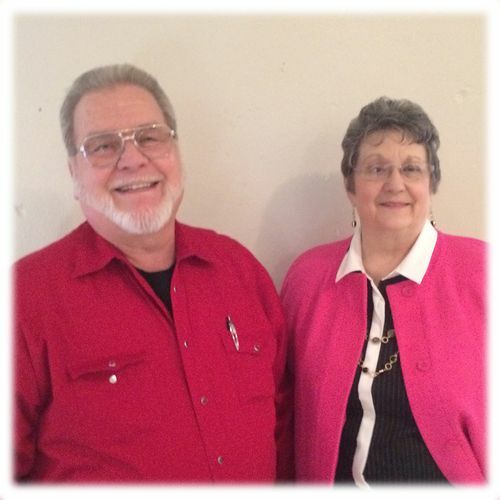 George and Nancy Hawkins lead our missions emphasis. 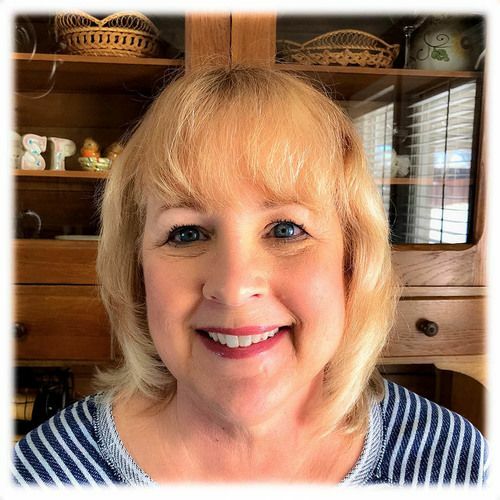 Nancy serves as our Administrative Assistant. 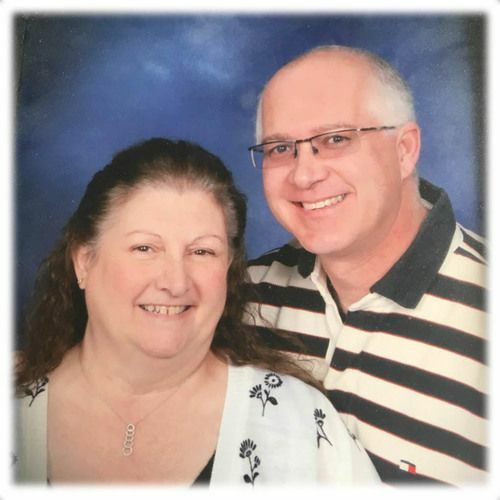 Mike and Valerie Wigton have a ministry of service at Strong Tower. Mike coordinates property upkeep as well as the usher ministry and Valerie has a ministry of compassion and encouragement. 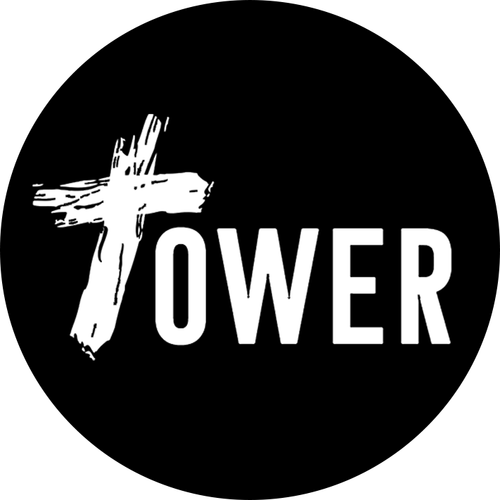 Tim and Debi Whitlock have a ministry of service at Strong Tower. Tim uses his gifts in administration and Debi has a ministry of encouragement. 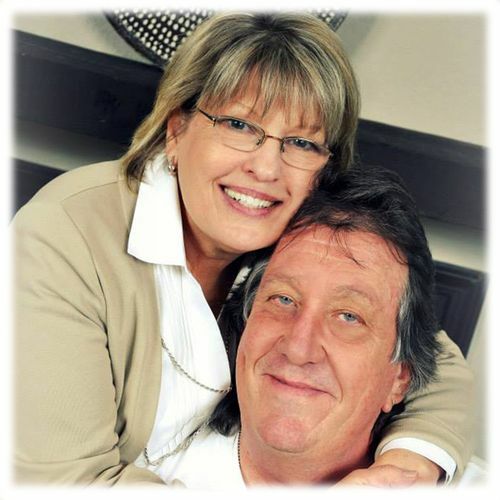 Martin and Marilyn Greer have a ministry of service at Strong Tower. Martin is our resident artist and Marilyn has taught in our Wednesday evening ministry. 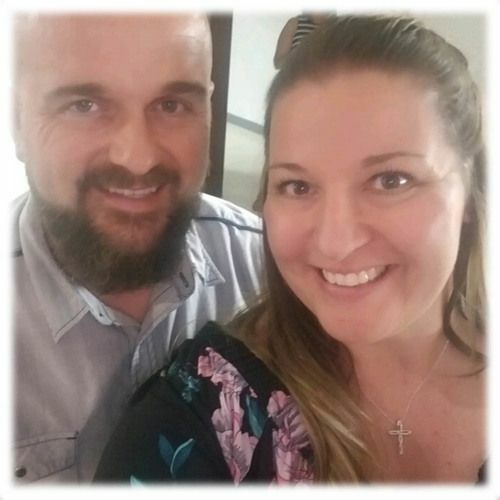 Justin and Holli Roberts have a ministry of service at Strong Tower. 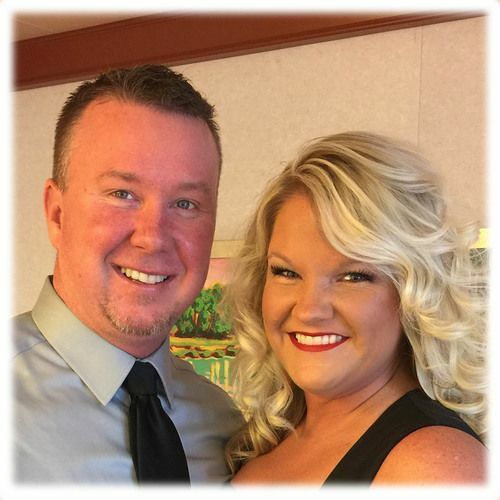 Justin helps facilitate our youth ministry and Holli coordinates our nursery ministry. 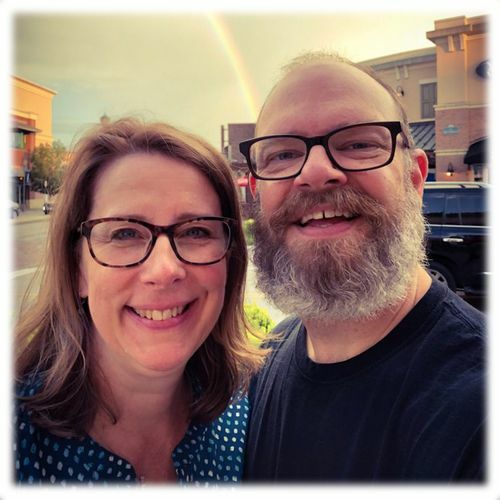 Jay and Katie Jones have a ministry of service at Strong Tower. Jay has used his gifts in the area of improving the ministry spaces in our building and Katie is our Kitchen Coordinator. Nancy takes care of everything office related and manages the accounting processes at Strong Tower. Katie ministers to others through hospitality and coordinates our Wednesday evening fellowship meals.